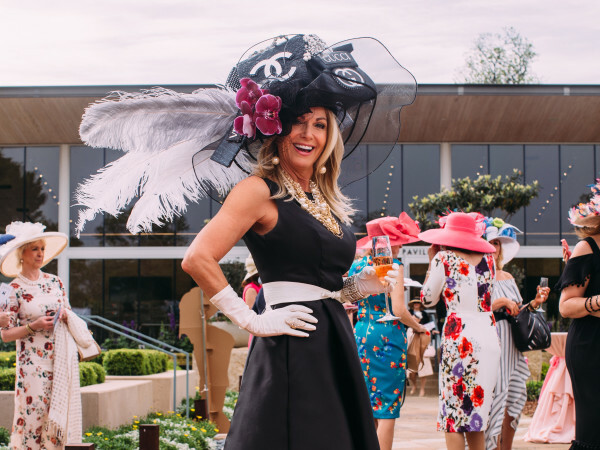 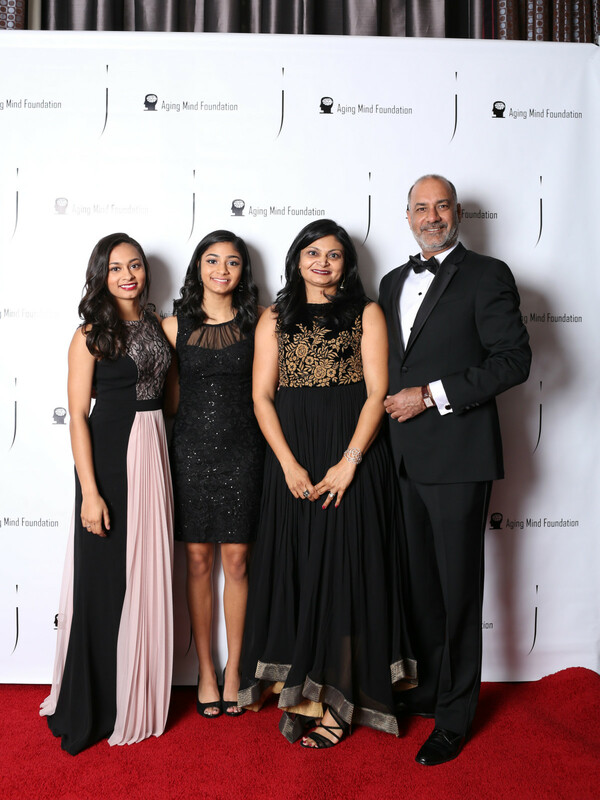 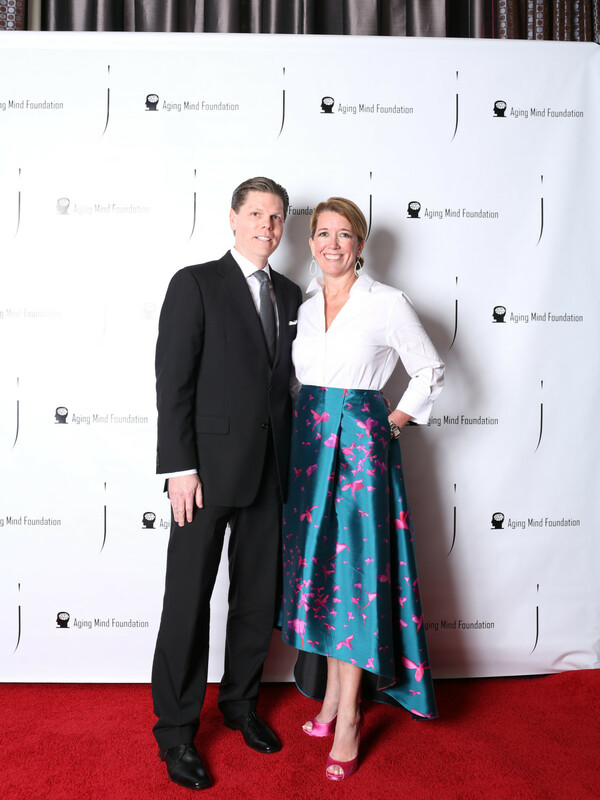 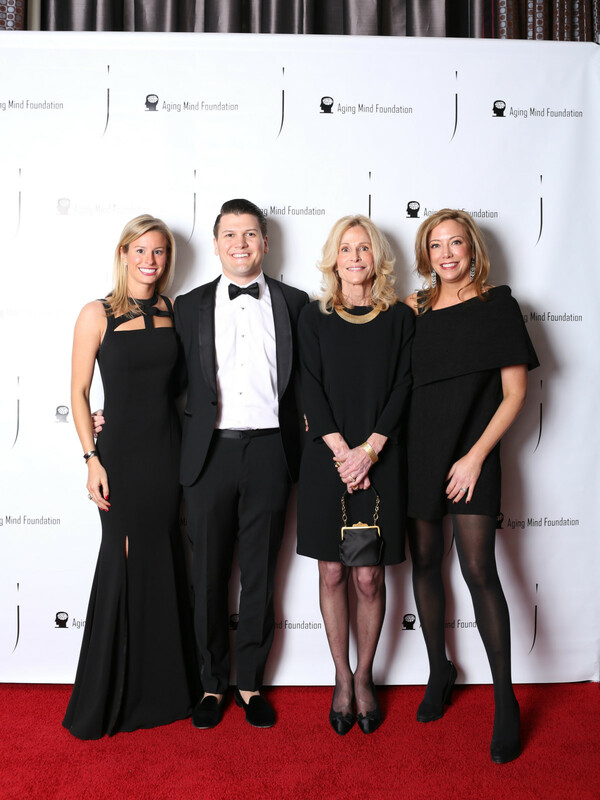 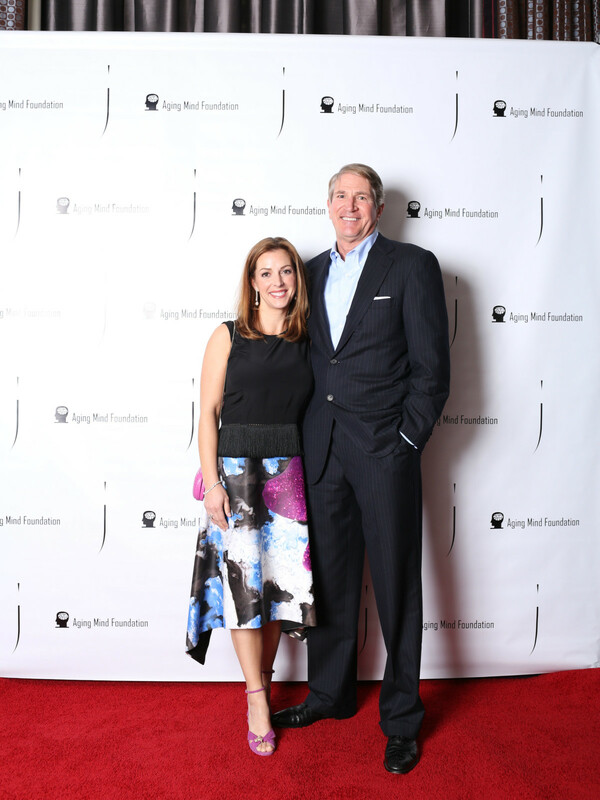 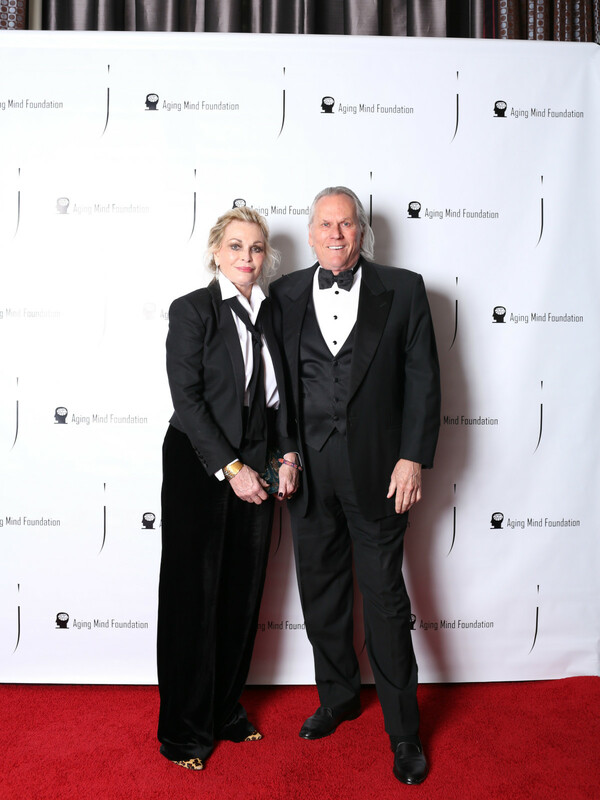 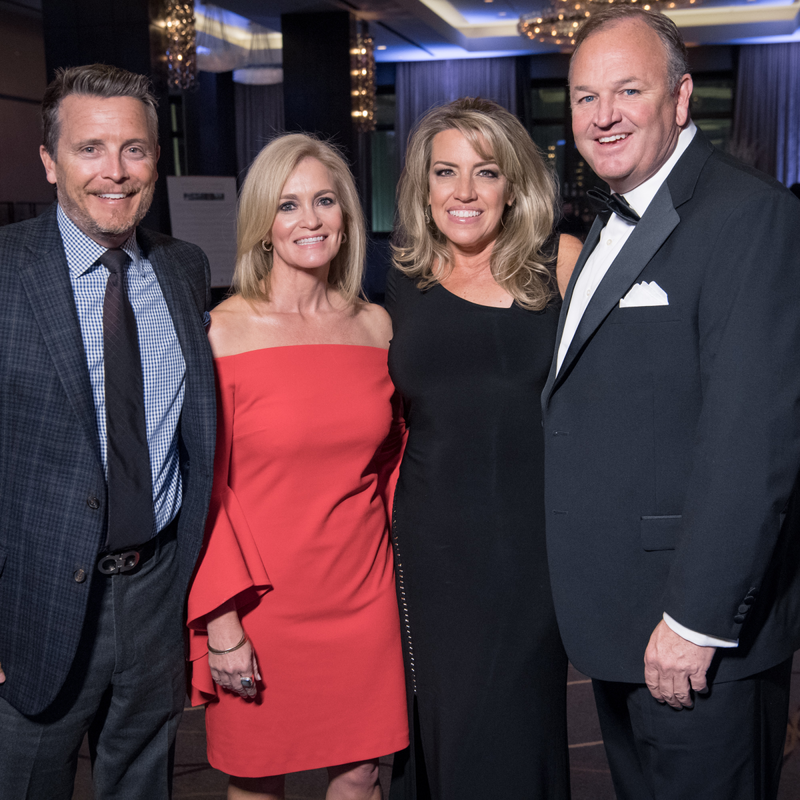 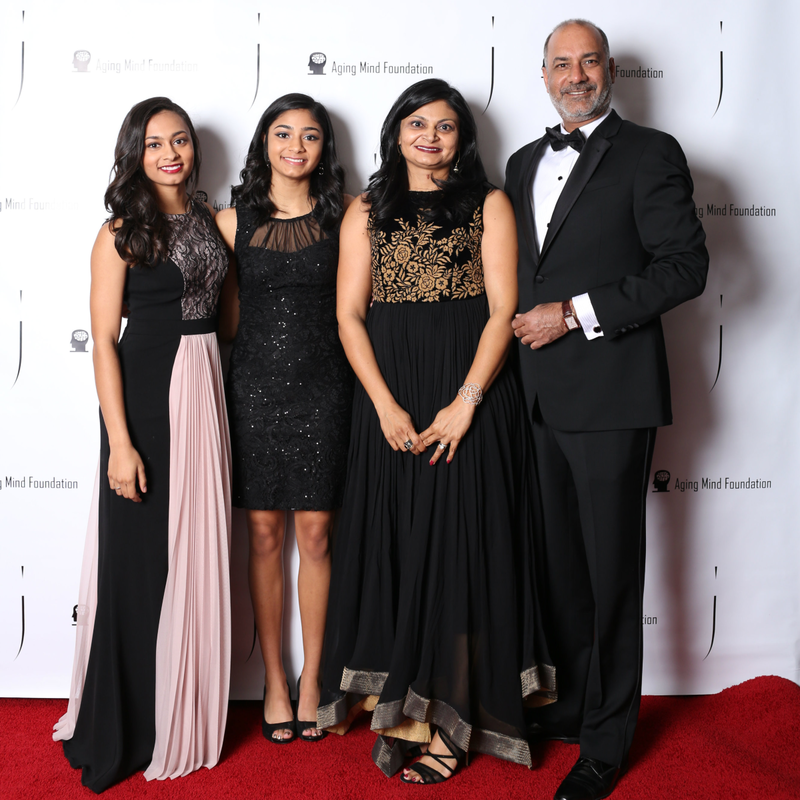 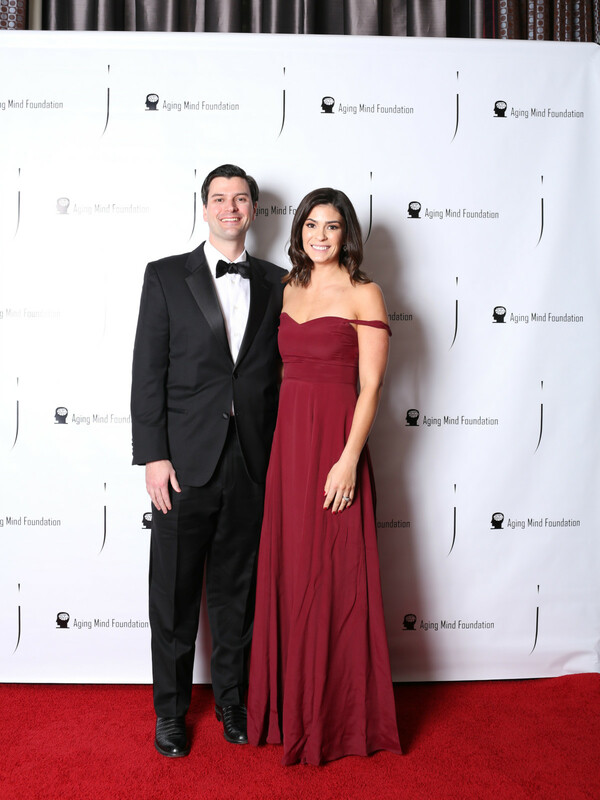 The Aging Mind Foundation, the brainchild of founding board chair Laree Hulshoff, raked in an impressive $545,000 at its third annual gala, presented by The Joule and Forty Five Ten. 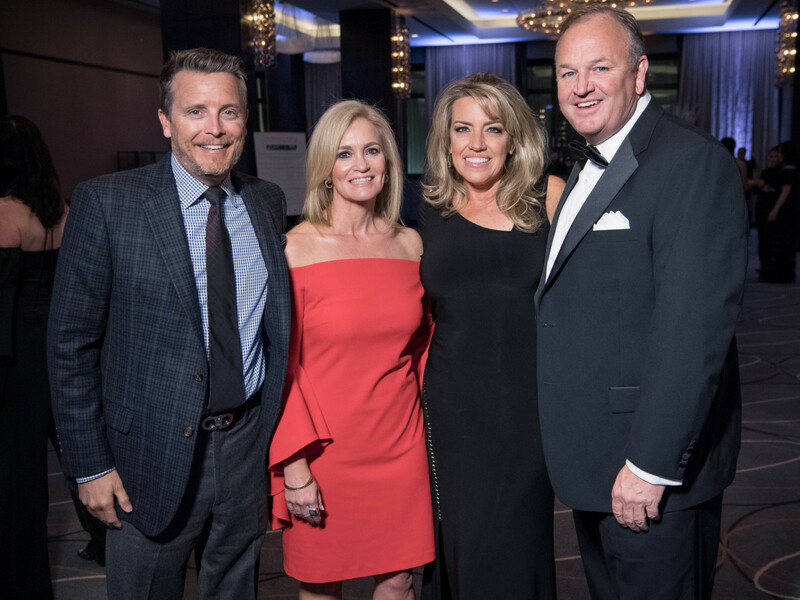 Hulshoff worked overtime and doubled as this year’s chair for the gala, which honored beloved Fort Worth couple Kristin and George Kline. 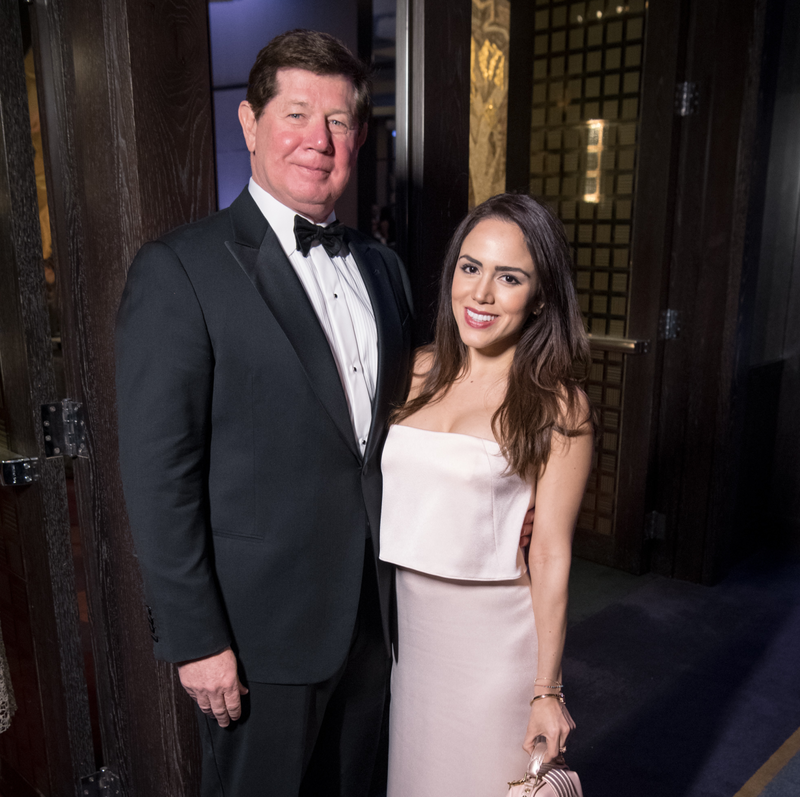 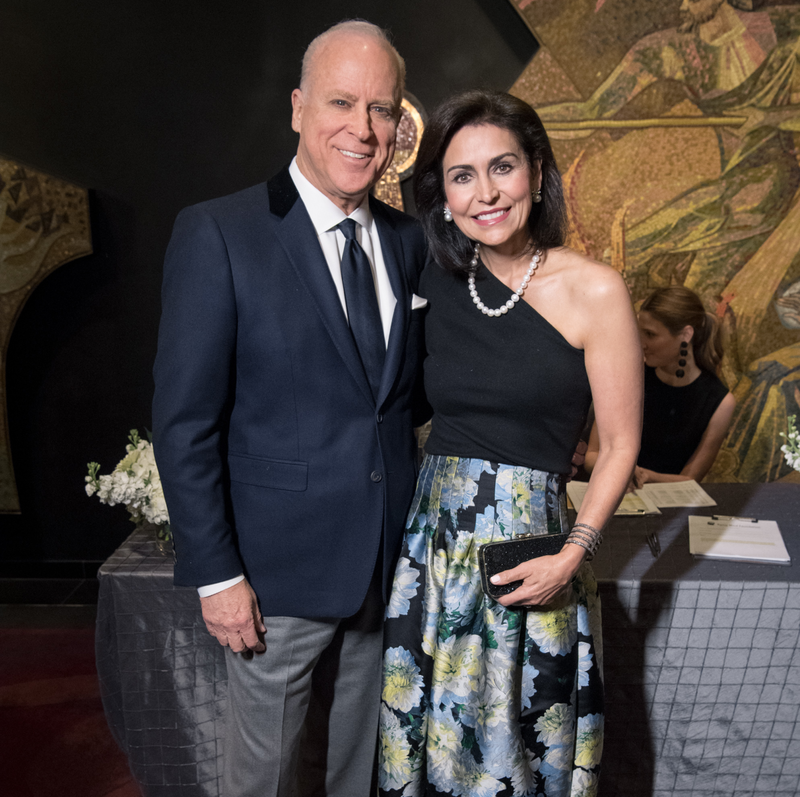 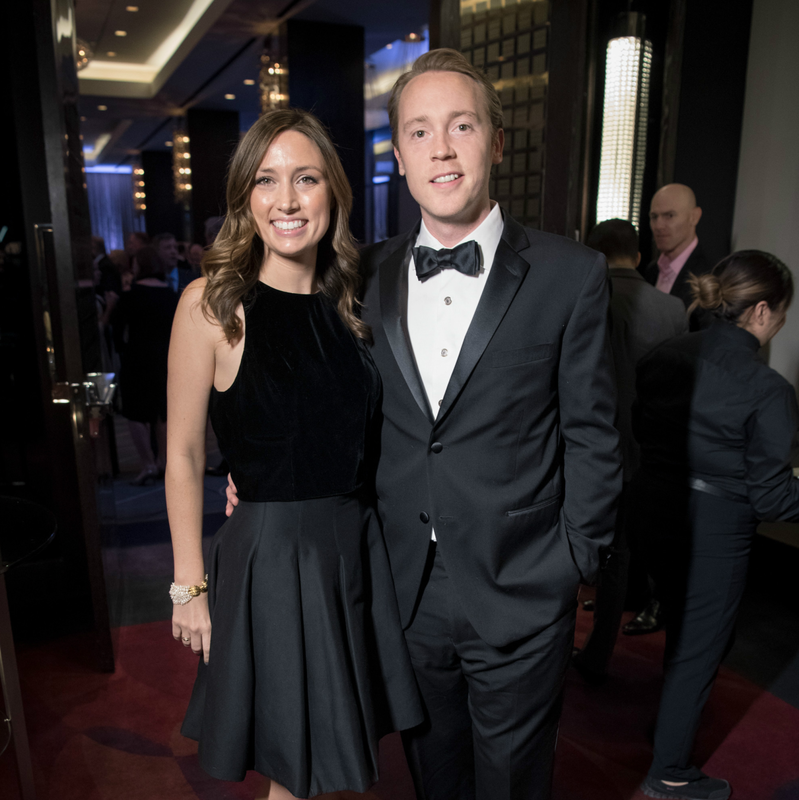 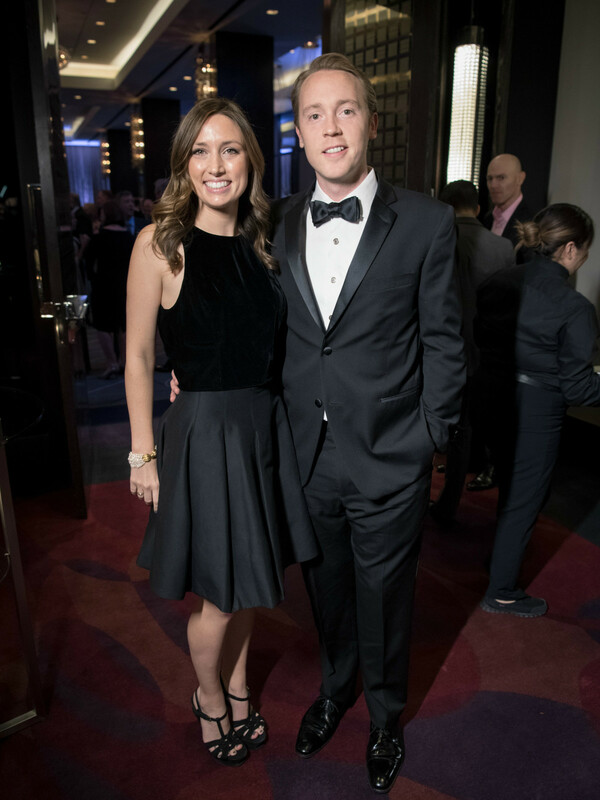 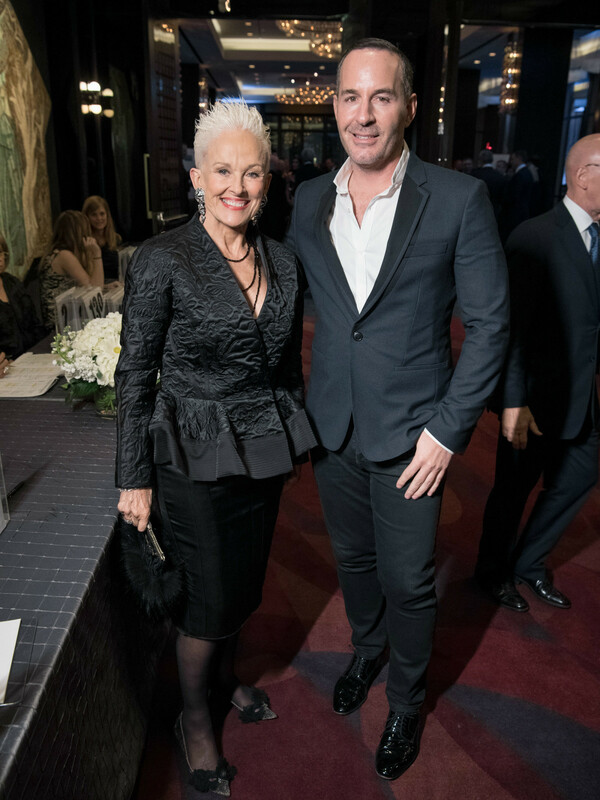 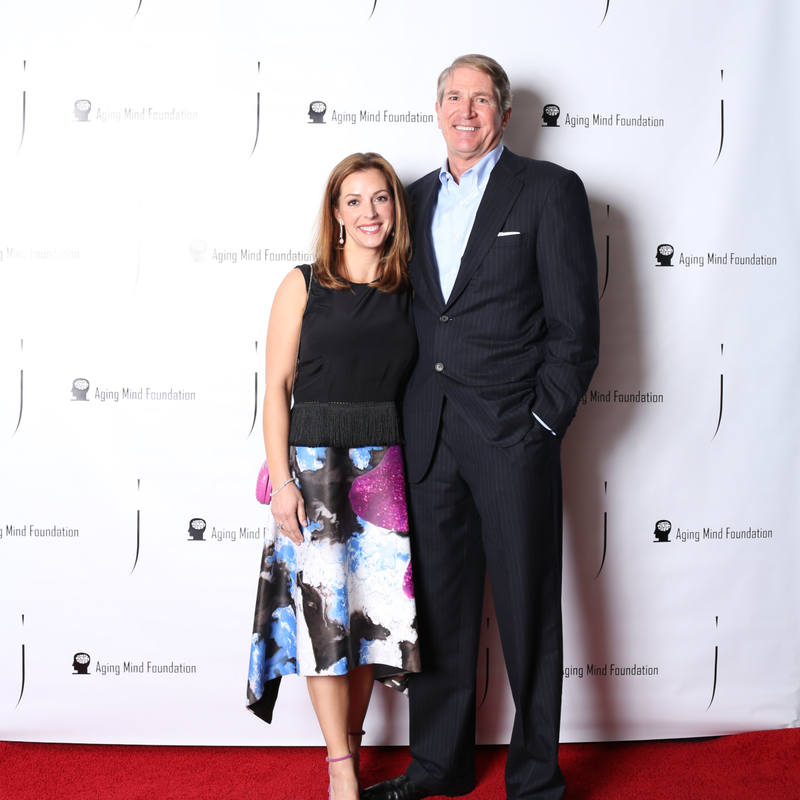 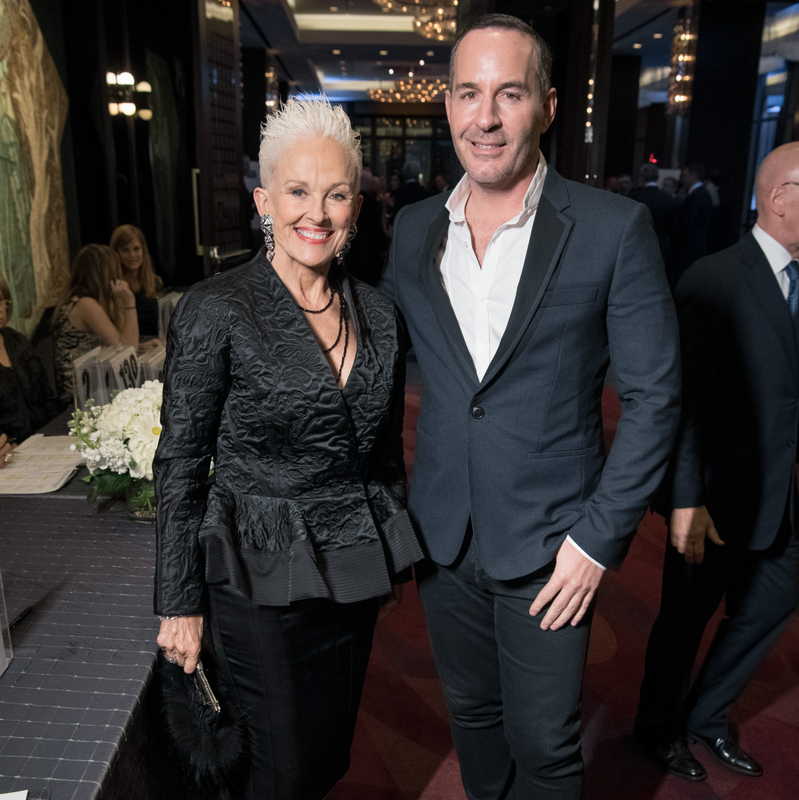 Nearly 250 glamorous supporters, including honorary chairs Greg and Carolyn Creed, filed into The Joule’s Praetorian and Mosaic ballrooms after cocktail hour. 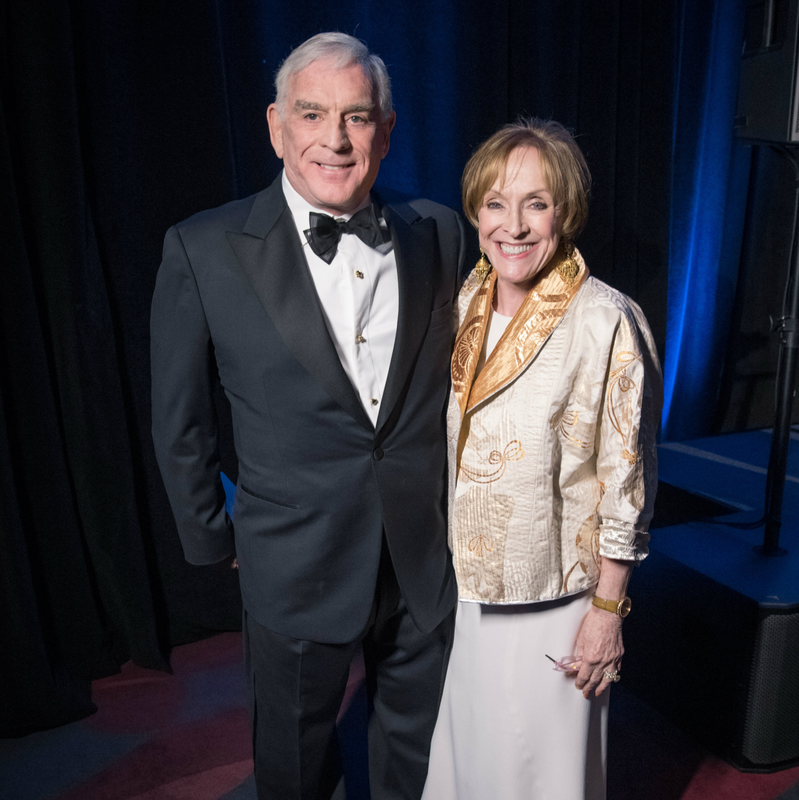 Hulshoff and Ben Fischer welcomed the handsome flock and shared the mission of the Aging Mind Foundation — to address and support critical issues unique to the aging mind, including research, treatment, education, and advocacy. 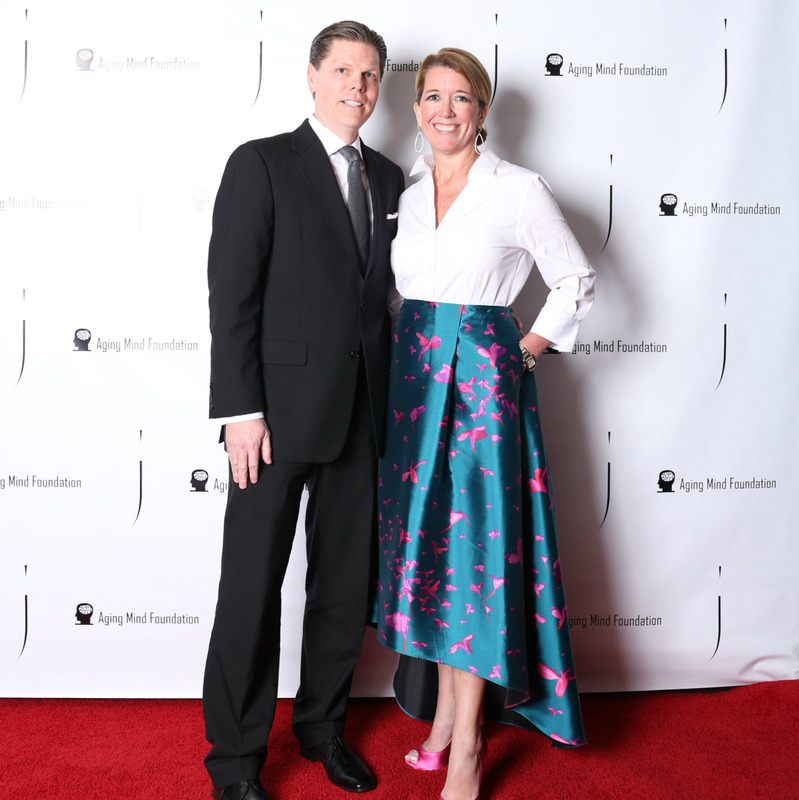 Those spearheading the foundation — Barbara Daseke, Jo Marie Lilly, Mike Masters, Lisa Shardon, Julie and Michael Tregoning, Barbara Bigham, Matt Bryan, Nichol Bunn, Rocky Chesnutt, Jennifer Clark, John Clutts, Giles Davidson, Joyce Goss, Stan Graner, Greg Johnson, Michelle Leblanc, Muffin Lemak, Carey Moen, Lane Mitchell, Tony Narvarte, Cara Owens, Greg Patterson, Alex Singh, and Ashley Tatum ​— selected Baylor AT&T Memory Center as the 2017 beneficiary. 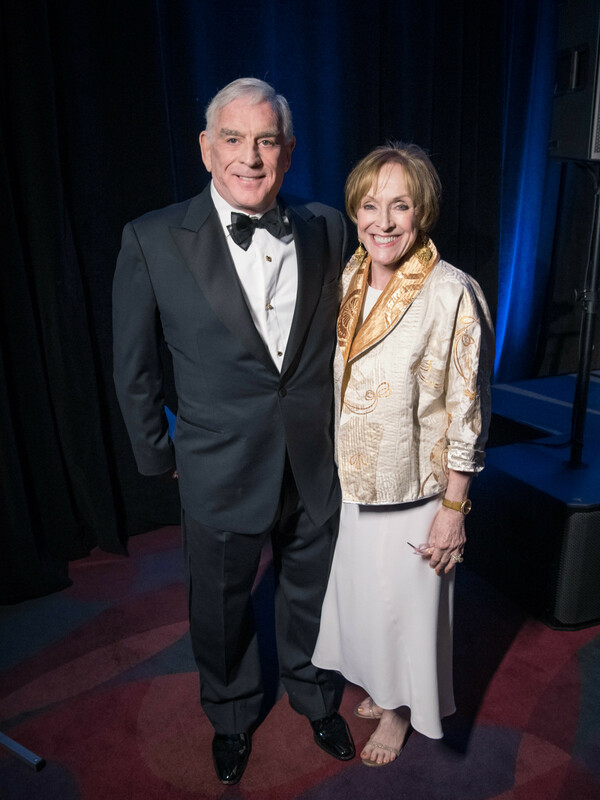 Not a dry eye was in the room when sons Will and Luke Kline spoke about their father and the incredible life he has lived. 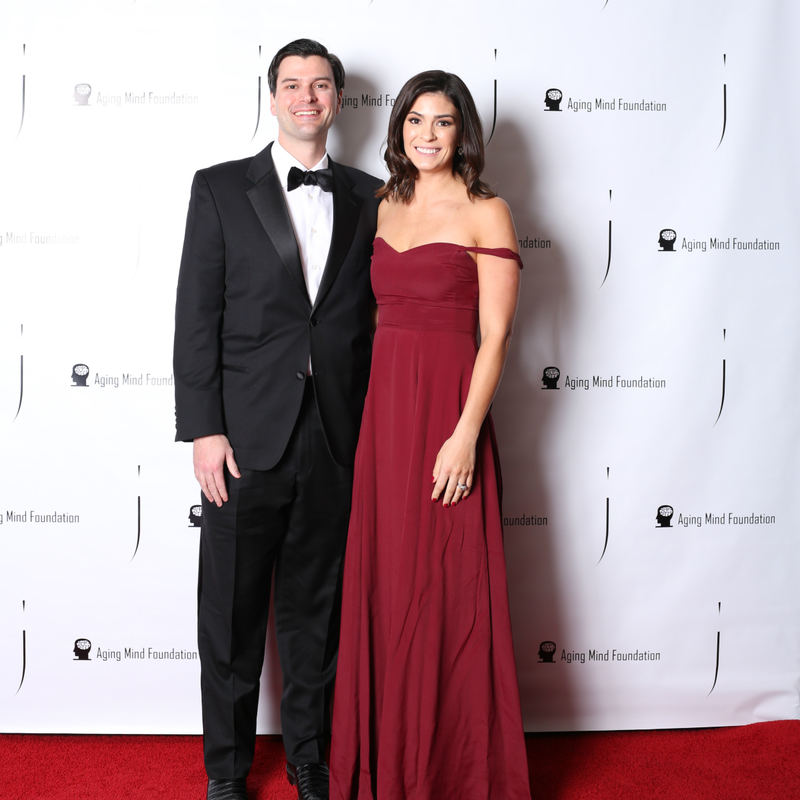 Their sister, Amanda Kline Dyer, was also in attendance. 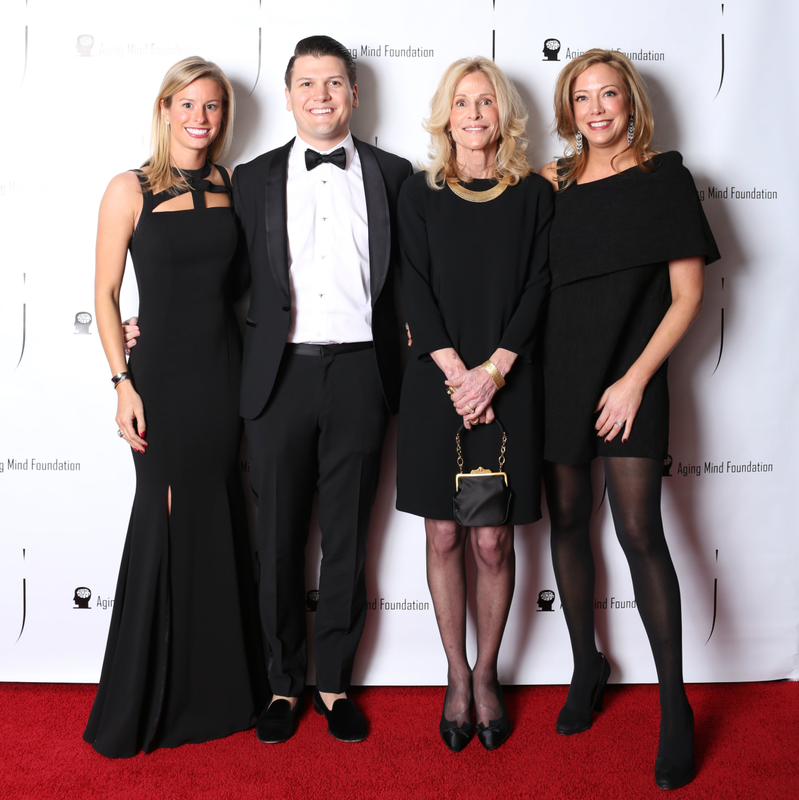 The evening also included a live auction, which was nearly as unforgettable as the stories shared, with experiential packages like “Haute Hosting at New Heights,” “Go Wild on Togo Island,” the once-in-a-lifetime European adventure “Springtime in London – A Very English Affair,” and a “Kentucky Derby Weekend in Louisville,” courtesy of the evening’s honorary chairs. 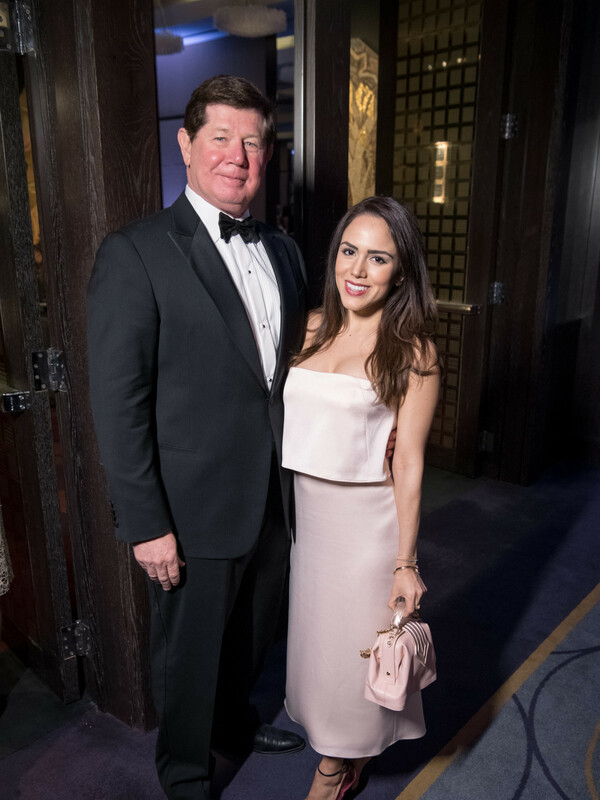 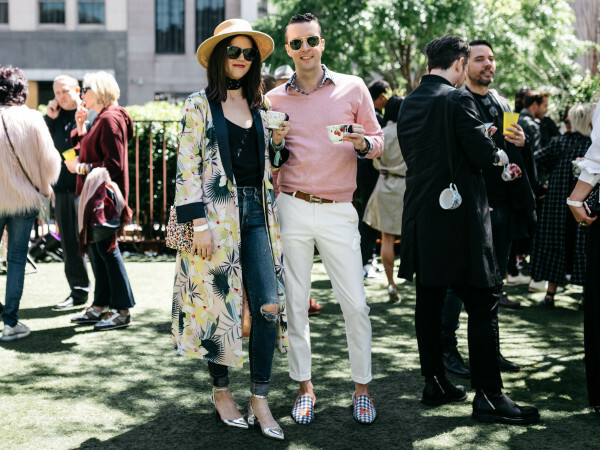 As patrons finished their coffee and listened to the smooth voice of award-winning actress and songstress Denise Lee, the after-party animals made their way to The Joule Terrace for tunes spun by DJ Jen Miller. 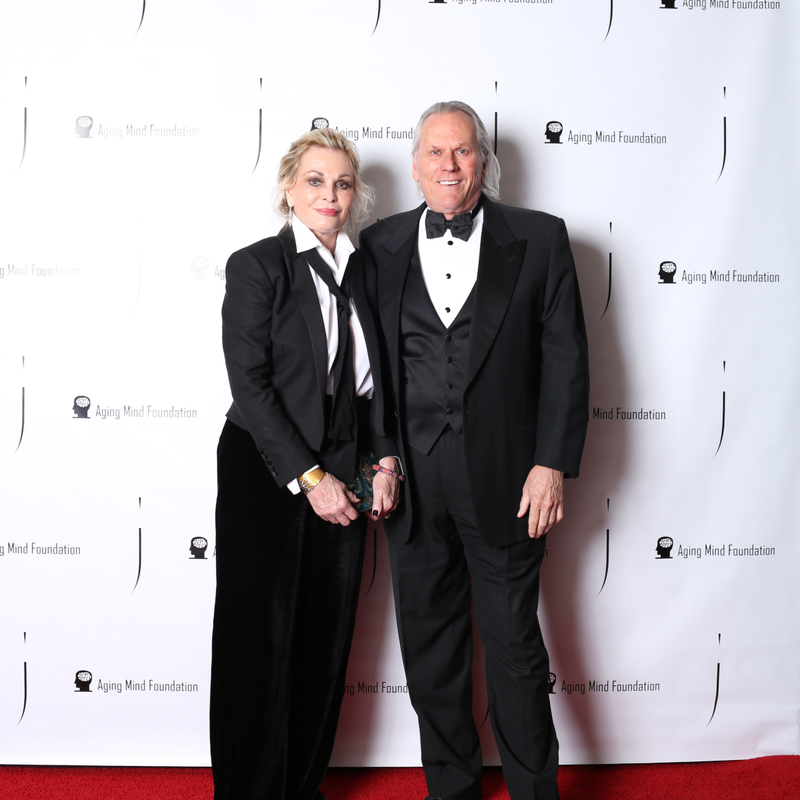 The focus of the Aging Mind Foundation is to address and support critical issues unique to the aging mind, including research, treatment, education, and advocacy. 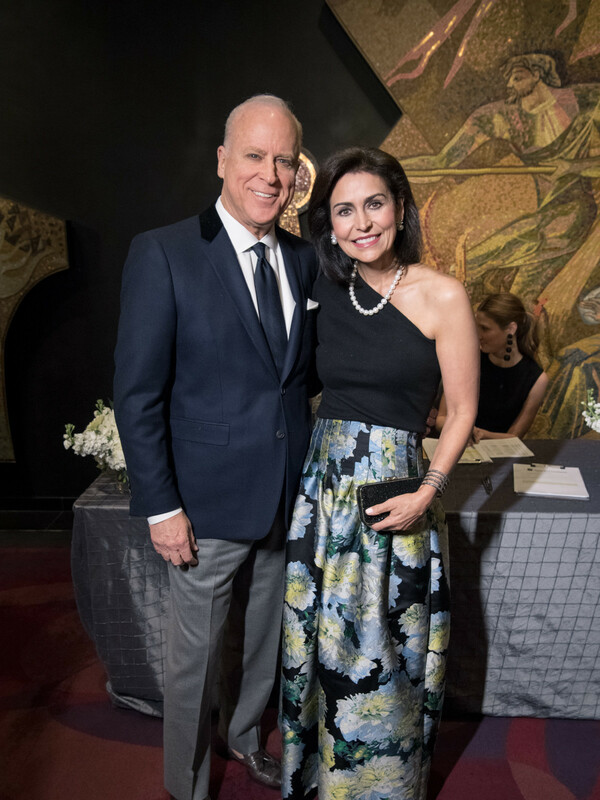 Since 2015, the Aging Mind Foundation has raised nearly $700,000, with a generous grant going to the Center for Vital Longevity in 2015 and to the Center for Brain Health in 2016. 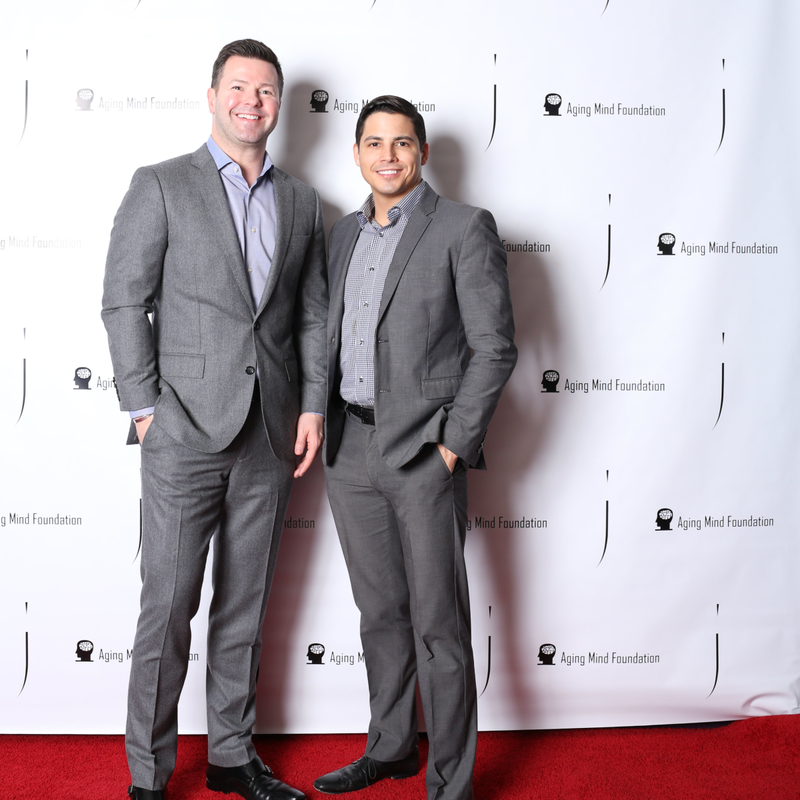 Both grants were used to award Aging Mind Foundation Postdoctoral Fellowships to further advancements in brain research.